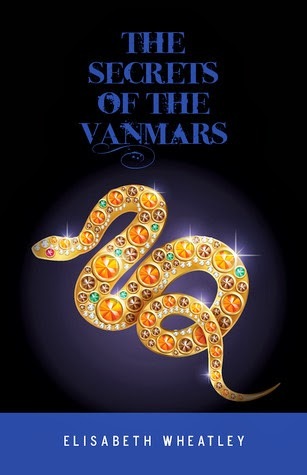 Review: For my review of Book 1 of the Argetellam Saga (The Key of Amatahns), go here. Warning: if you haven't read The Key of Amatahns, you are about to see some spoilery. So, go read Book 1 now! I started this book ready for an enjoyable read, and I wasn't disappointed. As with many second books in a series, the story is a little slow to get started--kind of. The prologue, featuring Janir's half-brother Lucan, sucked me right in. And, being a follower of Ms. Wheatley's pinterest boards, I was excited to finally meet someone who I've already got a firm image of in my mind: the healer Genvissa. For all that we only saw her in the prologue, I can't wait to meet Genvissa again and get to know her: kind, wise, brave and in a really bad place, you can't help caring about her. But I digress. The Secrets of the Vanmars can essentially be broken into two separate halves. 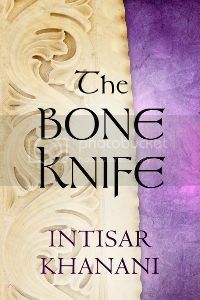 The first half revolves around what happens while Janir is waiting to be judged by the King and his High Lords for her role in the death of a duke back in book 1. 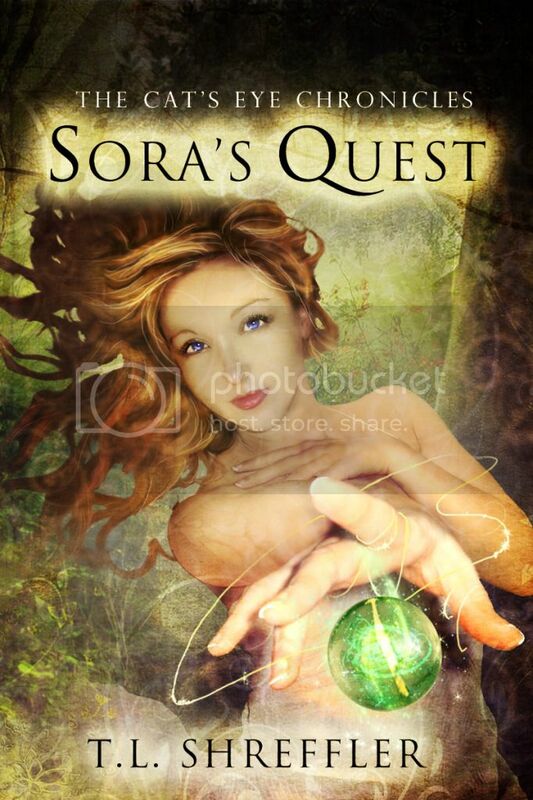 Once that's resolved, Janir and company return to her foster-father's home, and another adventure begins as Janir and Karile search out the Kryden Road that once ran through the mountains to a not-so-friendly neighboring kingdom. Who is building it and why? What is the Chalice of Malvron? And what will Janir's Argetallam father do when he finds out she's still alive? The writing throughout the book was relatively strong. Karile, as the perfect obnoxious little-brother-type sidekick, continues to be one of my favorite characters. Ms. Wheatley's descriptions and characterizations have improved over what we saw in her first book, and I have no doubt that The Chalice of Malvron (Book 3) will deliver an engaging story as Ms. Wheatley continues to come into her own as a talented young fantasy author. Recommended for: fans of epic fantasy, strong heroines, evil patriarchs, frost griffins, and sword and sorcery. 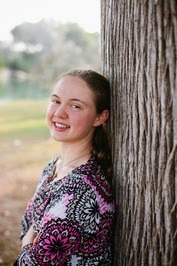 Elisabeth Wheatley is a teenager of the Texas Hill Country. When she’s not daydreaming of elves, vampires, or hot guys in armor, she is reading copious amounts of fantasy, playing with her little brothers, studying mythology, and training and showing her Jack Russell Terrier, Schnay.